7) Vanes from 3-6. 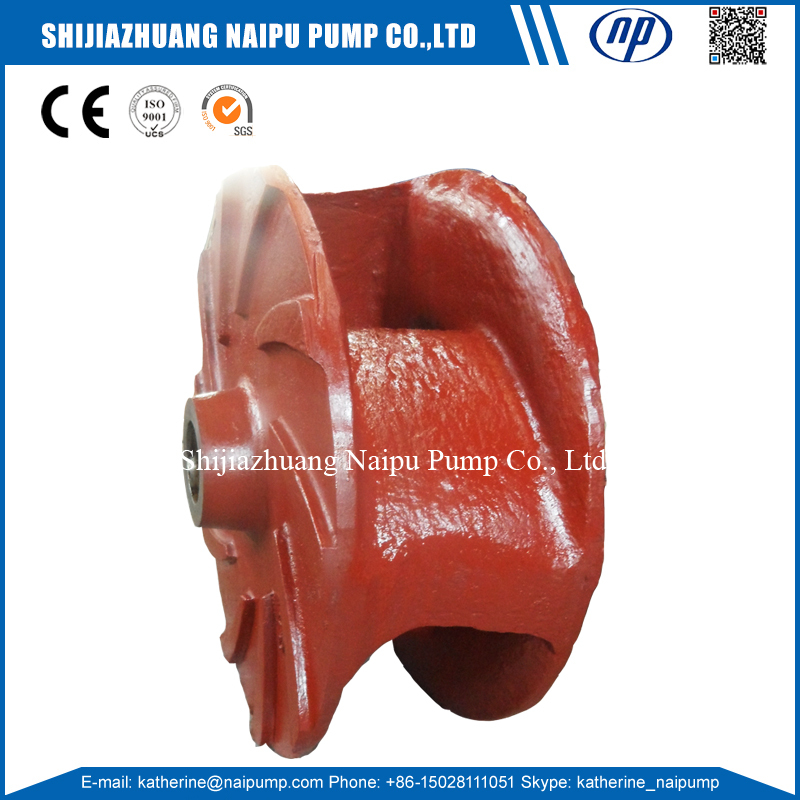 It depending on the size of the particles in the slurry. 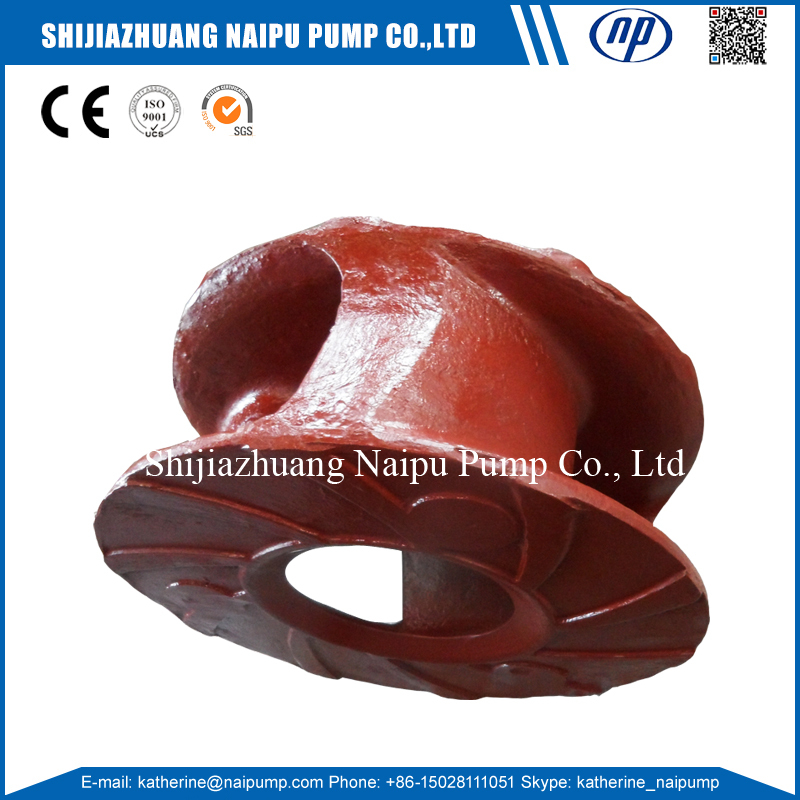 8) Impeller type including Close, Semi-open and Open type. 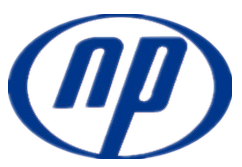 Impellers are generally closed because of higher efficiencies and are less prone to wear in the front liner region. 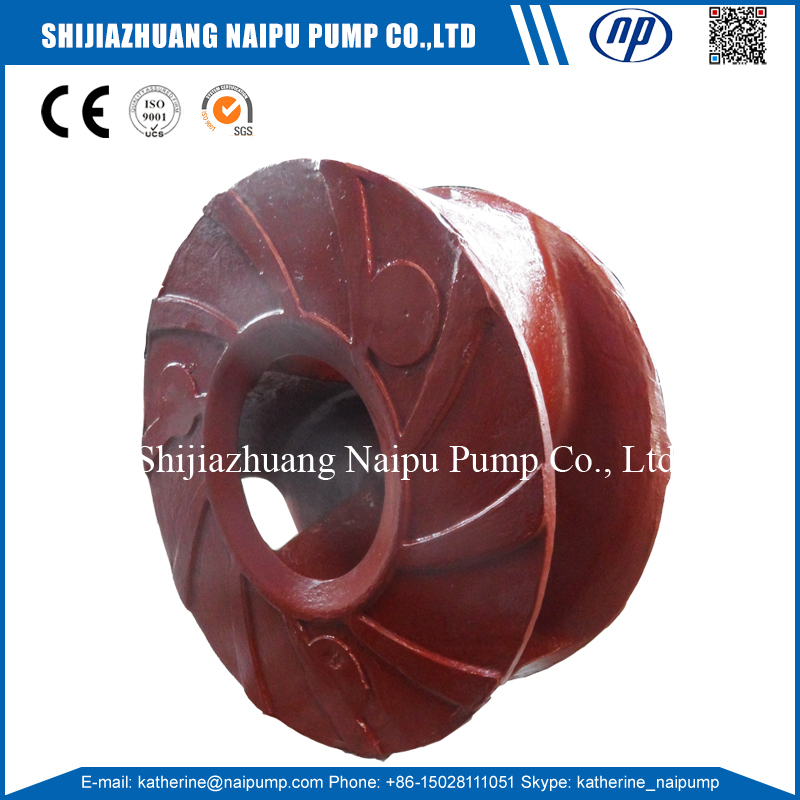 Open impellers are more common in smaller pumps or where particle blockage may be a problem or where the shear provided by an open impeller is an aid to pumping froth. 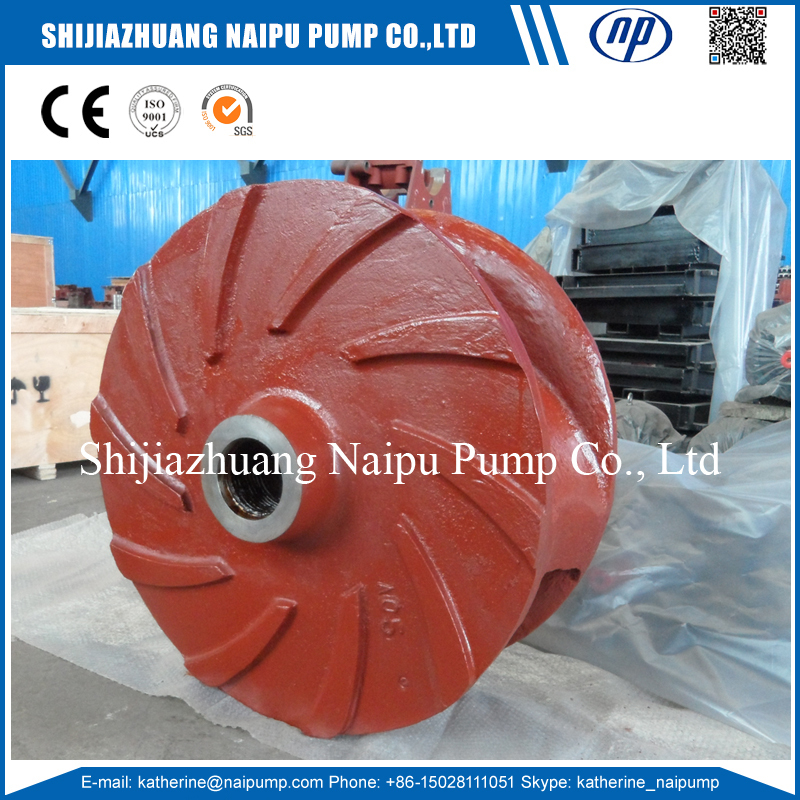 10) We can also produce the non-standard impellers for some special situations. 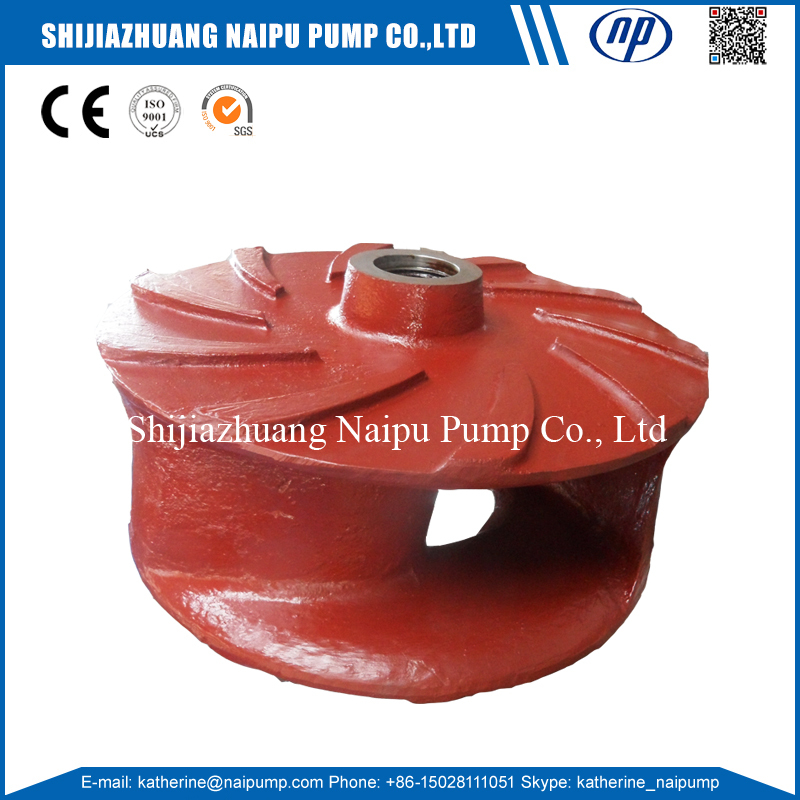 Looking for ideal GG12137 Impeller A05 Manufacturer & supplier ? We have a wide selection at great prices to help you get creative. 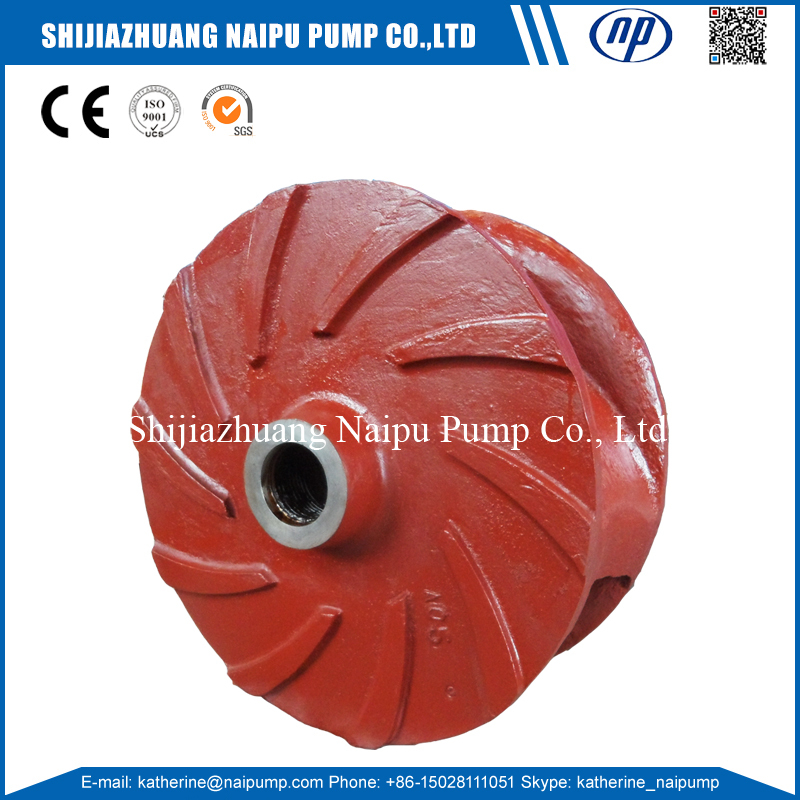 All the 14/12 Pump Impeller are quality guaranteed. 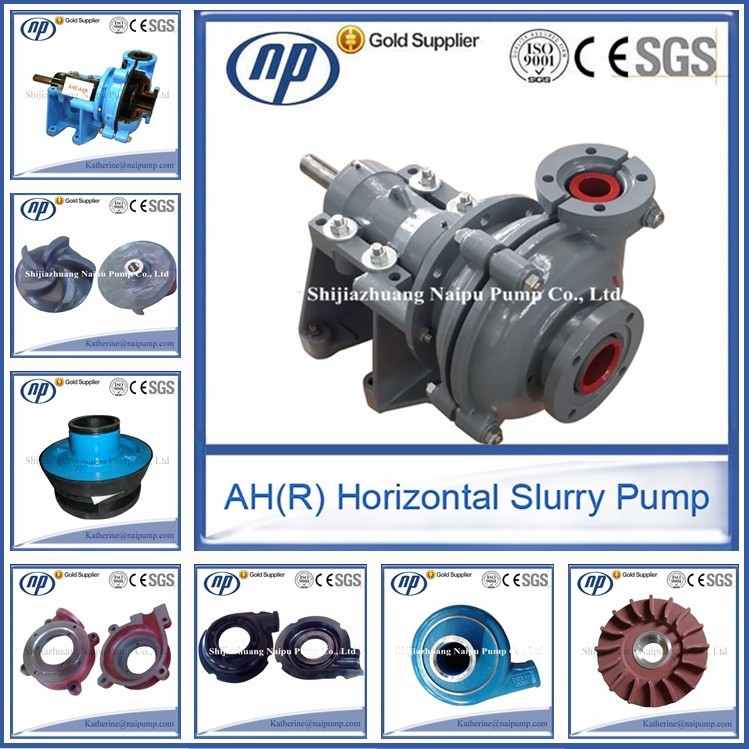 We are China Origin Factory of Slurry Pump A05 Impeller. If you have any question, please feel free to contact us.